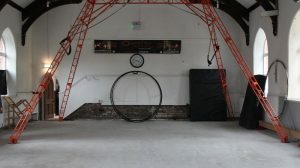 Our mission from the start has been to create a fully equipped studio space which is warm and welcoming and with state of the art equipment and internal circus rigging. 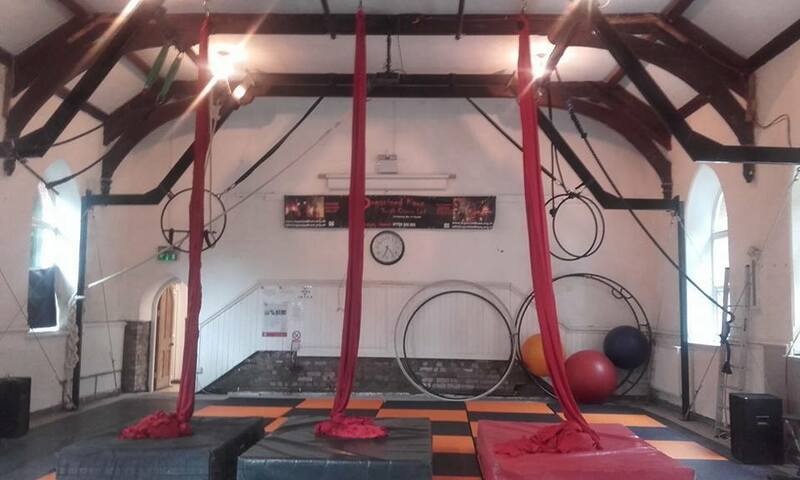 We are open to enquiries from practising Circus performers to hire the space or run their own specialist workshops (subject to a proficiency assessment) Performers will be expected to have adequate insurance to cover their activities and training. 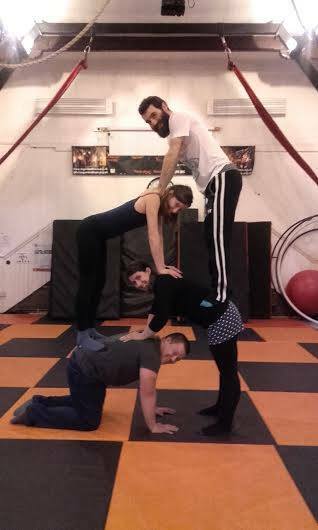 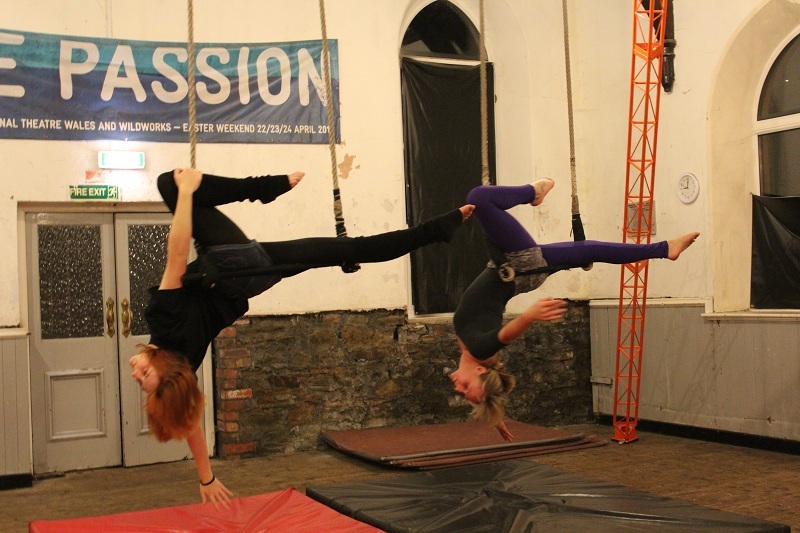 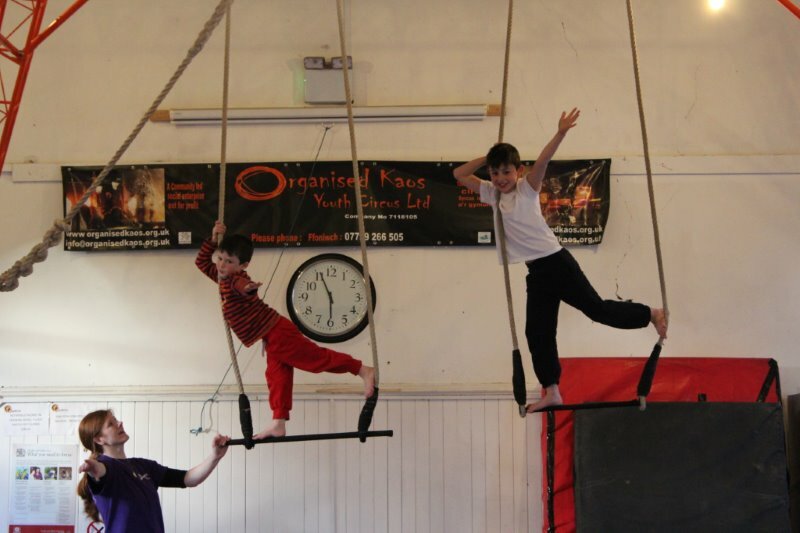 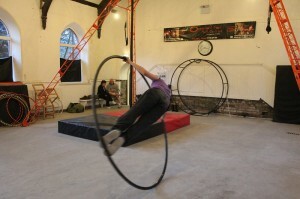 We are happy to support individuals and companies training and teaching from our fully equipped circus space. 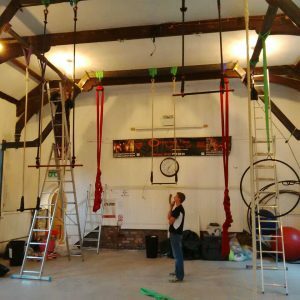 Thanks to our Funders who have supported us to improve our space and enable us to purchase the variety of equipment that we can now offer. 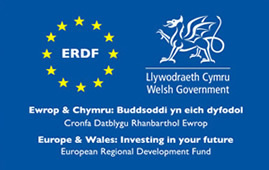 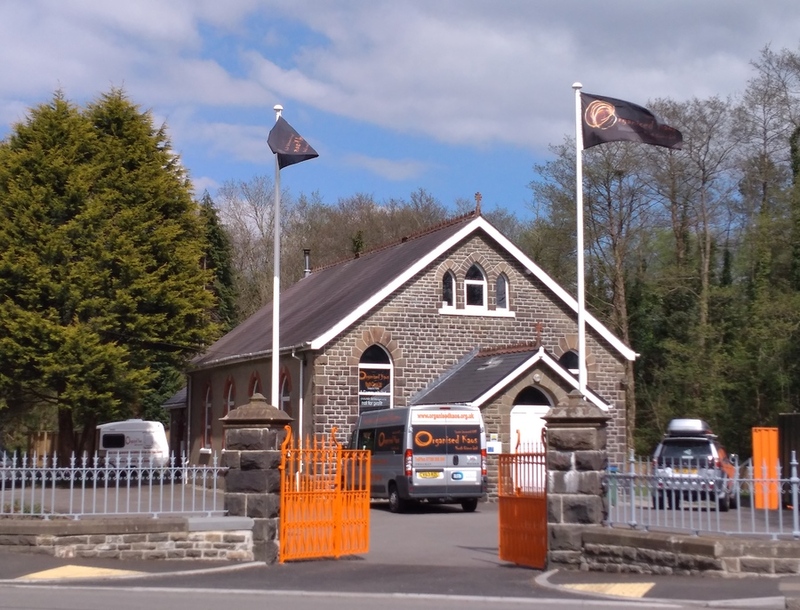 We are proud to be supported by Collaborative Communities, the European Regional Development Fund and the Western Valleys Sustainable Hubs Fund for Phases 1,2 and 3, as well as WREN and Trust House Charitable Foundation.